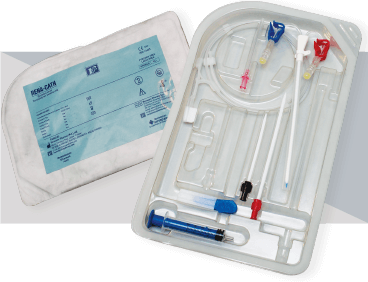 Catheter for Haemodialysis | Renacon Pharma Ltd.
Tissue Dialtors: Suuitable tapering of its end to ensure minimum trauma and easy access. Catheter body: Soft tip perfectly tapered to ensure smooth insertion. 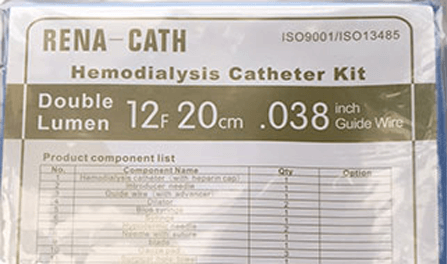 PU material conforms to vessel anatomy. Thin wall PU maintains kinik resistance. Luminal design which improves the flow. Strategically located arterial return ports to ensure minimum recircultaion. Radio opacity of the material used.